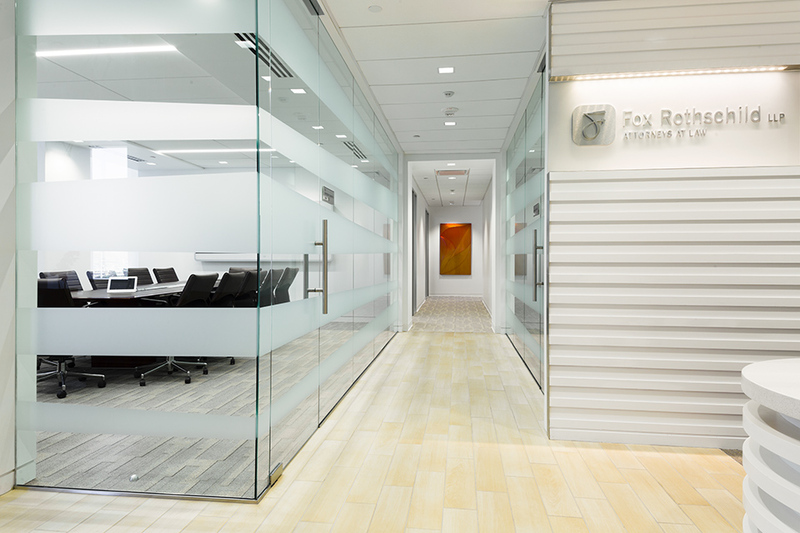 This project was a tenant improvement for Fox Rothchild, LLP, Law Firms Las Vegas Offices. 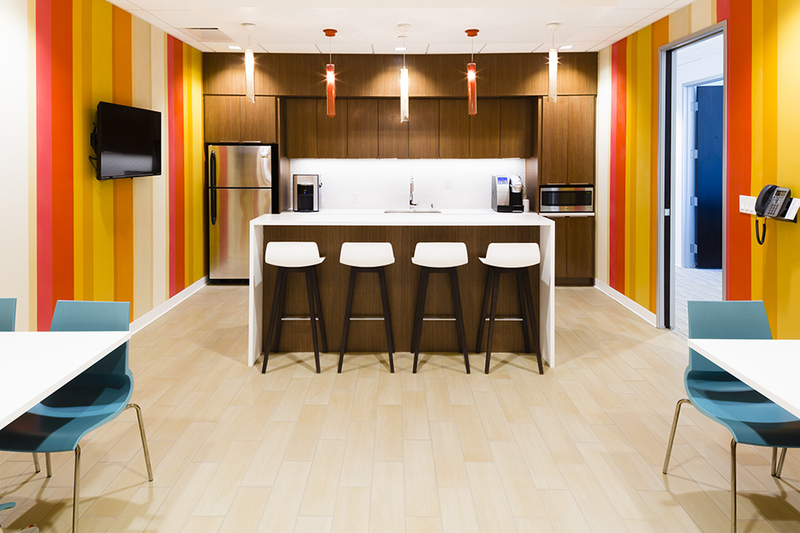 The project was located on the seventh floor of the LEED Certified Howard Hughes-owned nine-story office building at the downtown Summerlin Mall. 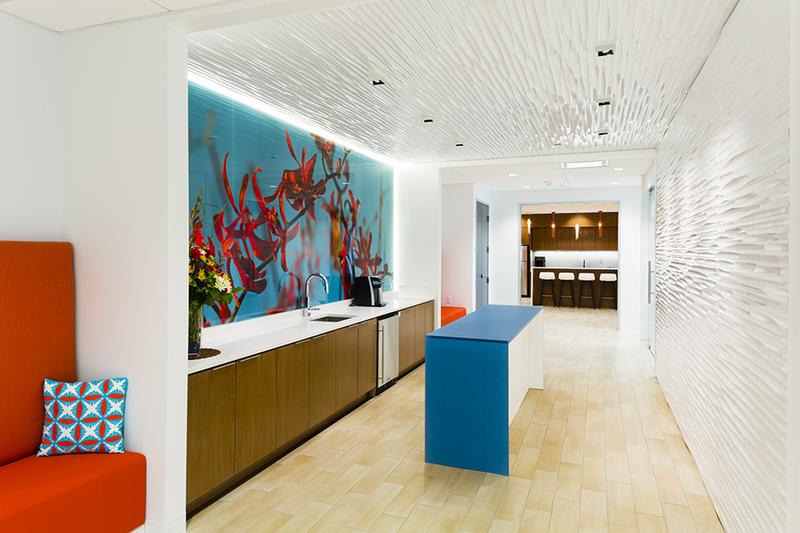 The space creates a very contemporary office space utilizing three-form wall panels and custom furniture. 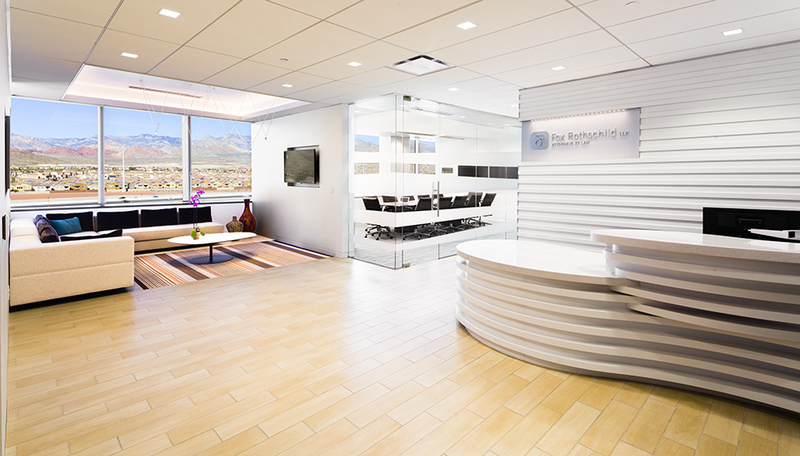 The space has awe inspiring views of nearby Red Rock Canyon. 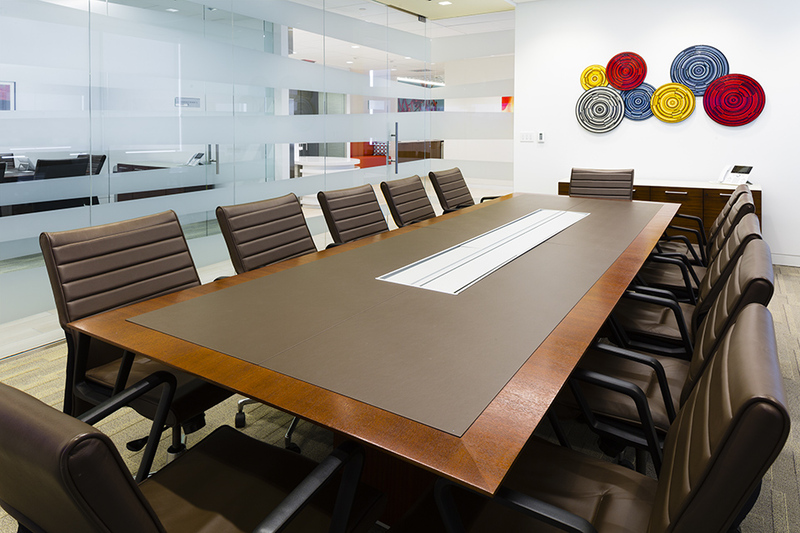 It’s location offers easy access to restaurants and shopping for their employees and clients.